The American Heritage Dictionary announced a revision to its collection of colloquialisms. 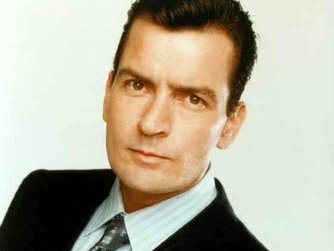 As of last Wednesday the expression ‘dumber than a bag of hammers’ was replaced with, ‘dumber than Charlie Sheen’. The revision was as a result of complaints by the Stanley Tool Company after Mr. Sheen held a press conference suggesting that the collapse of the World Trade Center was and ‘inside job’. Mr. Sheen's former ‘inside job’ provider Heidi Fleiss was unavailable for comment. Love this expression, I just started using it. It works best when describing something really really dumb. Like if there were several boxes of rocks around, and one of them was unbelievably dumb, far dumber than the rest. You'd say "Wow did you see THAT box of rocks? It's dumber than Charlie Sheen!" it's not possible to be dumber than Charlie Sheen.